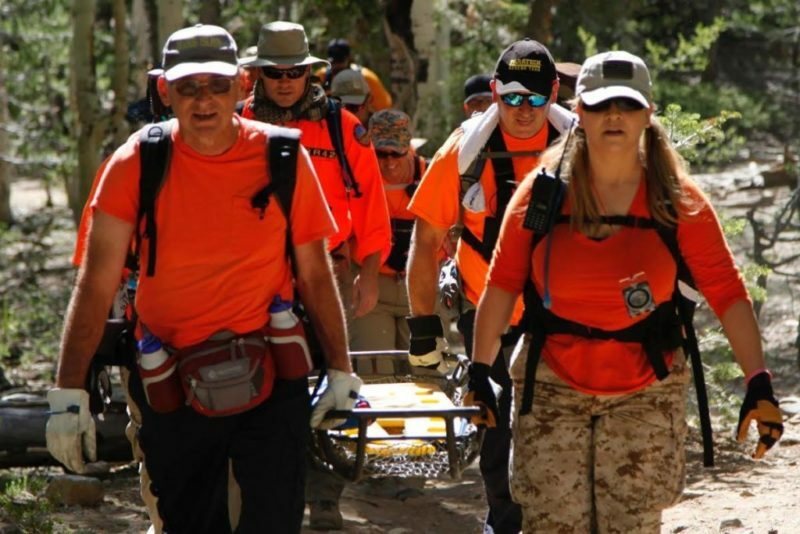 Founded in 2012 when hiker Ron Kirk went missing in Calico Basin, Red Rock SAR formed to help families search for their missing and lost loved ones. We are a non-profit 501(c)3 made up of approximately 200 highly skilled and trained volunteers from all walks of life, such as retired military, paramedics, off duty police officers, firefighters, and people with a heart for giving back to their community. We train to deploy in all types of weather and terrain, from 100 degree dry deserts to frozen mountains and urban neighborhoods. We are on standby 24/7/365 to assist families who need our help, free of charge! 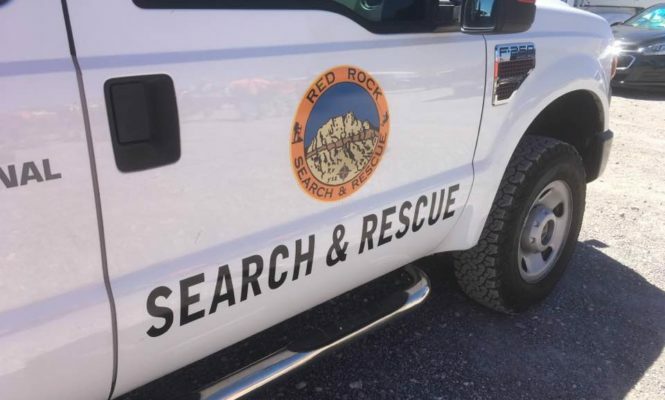 Red Rock SAR assists families and local agencies by providing manpower to search for missing or lost loved ones any time of the day or night. 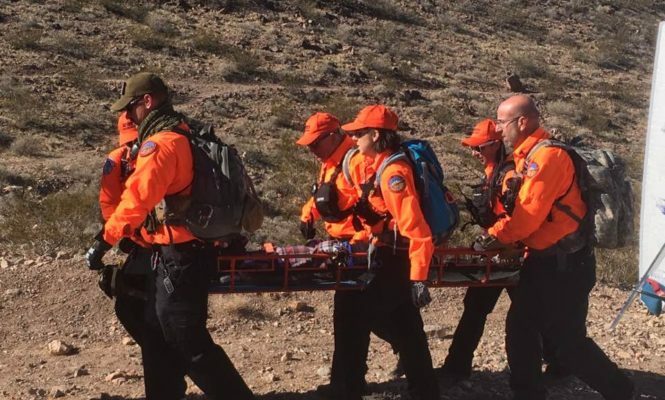 All of our volunteers are trained to be NASAR certified search technicians, and also receive training in Wilderness First Aid and CPR. Our Command Post personnel run an emergency operations center during all call outs, and our Command Staff train to FEMA standards of Incident Command Management. 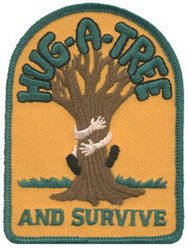 We are always looking for committed volunteers who want to help others. 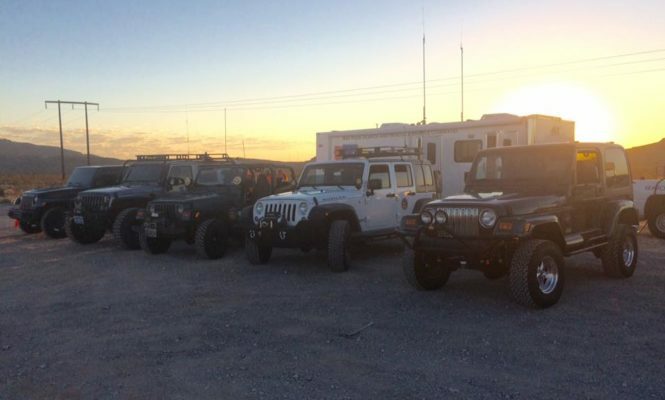 You can work in the field as a searcher, or work in our command post, or even help out in the office or with administration and technical needs. Fill out an application here. 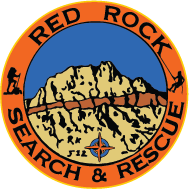 Red Rock Search and Rescue is funded solely by the generous donations of corporations, local businesses, and members of the community. 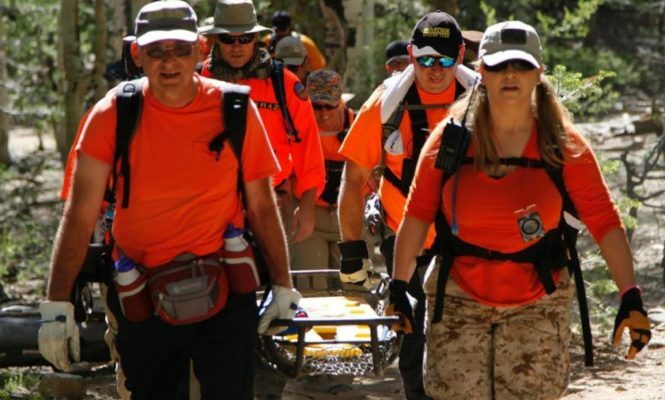 If you would like to sponsor Red Rock SAR or make a donation (any amount is appreciated!) please go to our Donate page. Thank you! 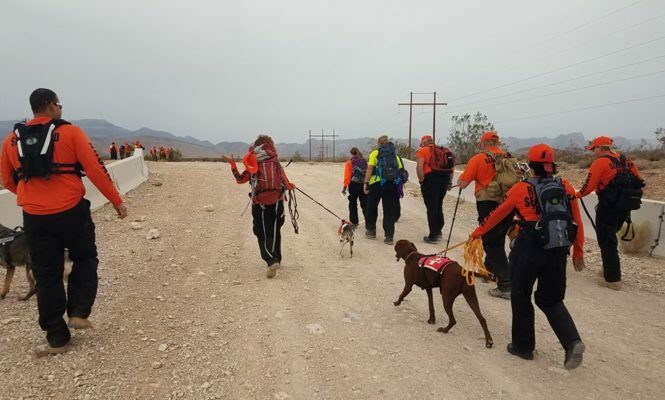 Red Rock Search & Rescue Copyright © 2019.